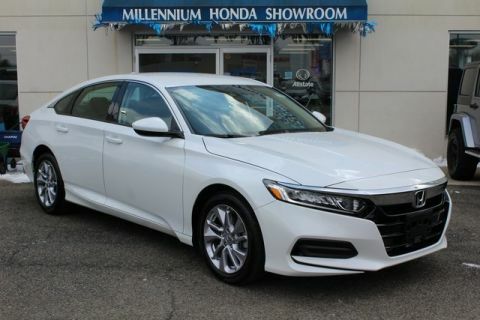 * Lease a 2019 Honda Accord Sedan LX for $199 per month for 39 months. $995 down payment. Offer expires 4/30/2019. 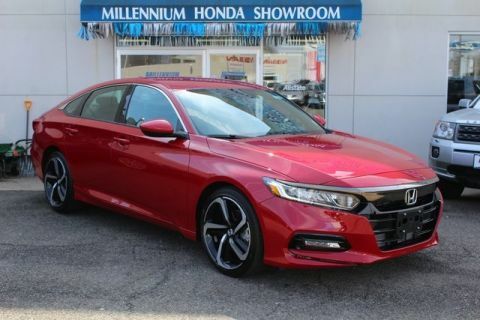 The 2019 Honda Accord is a sedan with a long lasting legacy. This vehicle first hit the road in 1976, with a hatchback body style. Now, the Accord is the best-selling car in America, having sold more than 13 million models in the past 41 years. 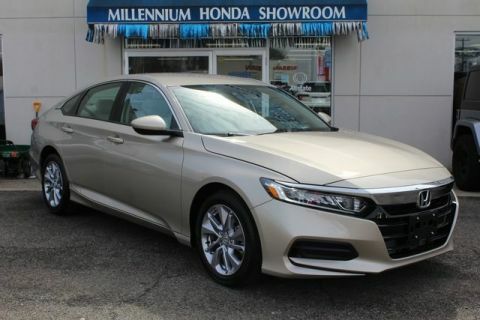 Reliable and built to please, the 2019 Accord is in available in three trim levels; 1.5L Turbo, Hybrid, 2.0L Turbo. 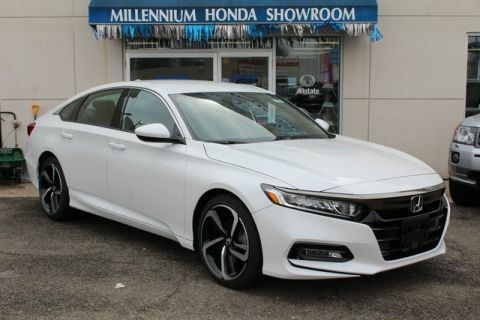 Each trim level of the 2019 Accord offers a different engine. For affordability, consider the 1.5L Turbo trim. For fuel efficiency, the Hybrid Accord is your best bet. If you’re interested in power, style, and luxury, opt for the 2.0L Turbo trim. The Honda Accord is currently in its 10th generation. This current generation offers interior comfort and style. The ergonomic design of the Accord’s interior helps drivers get from here to there with ease. 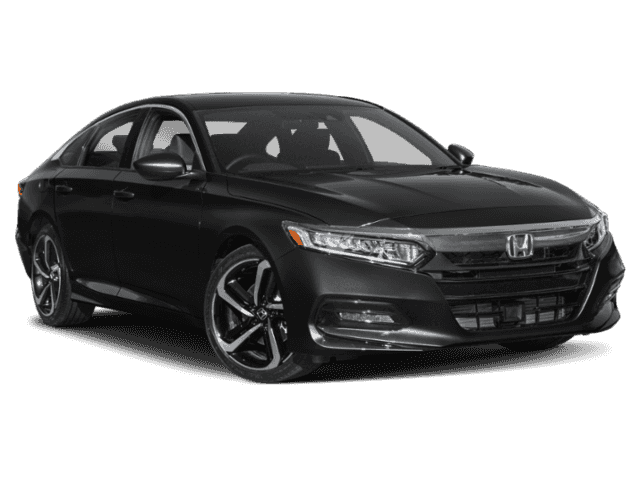 For a touch of luxury, the Accord features a leather-wrapped steering wheel in higher trim levels. To give a customized feel, drivers can edit their digital dashboard display to show the information they need in a way that is easiest to read. Stay informed with this appealing and innovative technology feature. 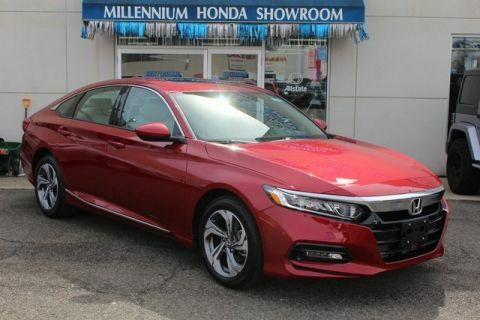 Safety is a top priority at Honda, which is why the 2019 Accord comes standard with Honda Sensing. Honda Sensing is Honda’s safety suite, which includes innovative and intelligent driver-assist features. Some of these features are traffic sign recognition, lane keeping assist system, adaptive cruise control with low speed follow, road departure mitigation system, and collision mitigation braking system. Enjoy the extra set of eyes that Honda Sensing offers. 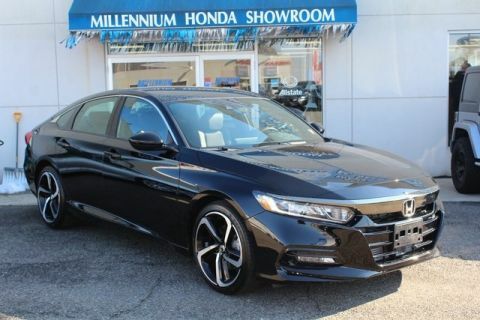 The 2019 Honda Accord is available at Millennium Honda. Find our new and used Honda dealership at 286 N Franklin Street in Hempstead, New York today!